THE ‘Stay and Own’ schemes or ‘Rent-to-Own’ concept are becoming more popular in Malaysia. It is a marketing method that some developers have embarked on to entice buyers with generous offers, amid current market challenges. Developers are introducing these schemes hoping that they will be able to sell their properties, especially those which are priced more than RM500,000. 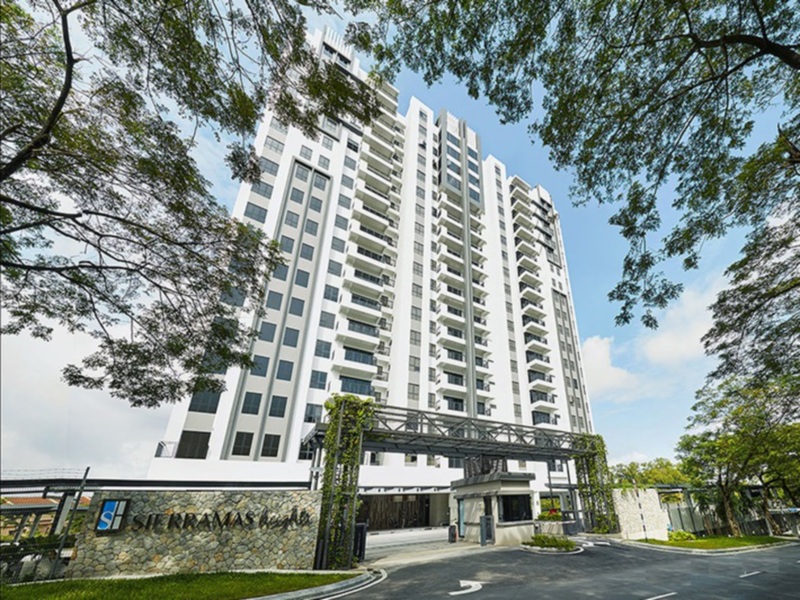 Terang Murni Sdn Bhd, which is developing Sierramas Heights in Sungai Buloh, is releasing the final 20 units of apartments in the low density, freehold development. Sierramas Heights is a 17-storey building comprising 98 units of residences. The built-up is from 1,281 sq ft (three bedrooms + 1 utility) to 2,508 sq ft (six bedroom + one utility + 1 store). Located in the lush greeneries of Sierramas, the units are being released by the developer in a special, value-for-money “Stay and Own” scheme. Available units at Sierramas Heights under this scheme start from 1,259 sq ft and are priced from RM800,000. Terang Murni is targeting buyers looking for a lifestyle upgrade in the safe and secure enclave of Sierramas. “Even in today’s current challenging market climate, home ownership remains a key lifestyle aspiration. Recognising the fact, Terang Murni has opted to offer buyers a chance to own one of the final 20 units with just a 20 per cent deposit off the Sales and Purchase Agreement (SPA) price,” the company said in a statement. It said an advantage that sets its scheme apart from other affordable housing schemes in the market is that buyers will be able to stay virtually ‘rent-free’ in their units from a deposit as low as RM160,000 for up to five years. Buyers can choose to complete the SPA or opt to find a new purchaser for the unit at the current market value within three months of the fifth year anniversary. Tan & Tan Developments Bhd is the project manager and marketing agent for the development.